Sedgefield Country Club is looking for an Assistant Swim Coach for our Fins swim team! SCC has a fairly small swim team composed of children of all ages. The Assistant Coach would work with the Head Coach for all practices, swim meets and other related activities. Help schedule and attend the team's practice sessions. Help organize all aspects of the swim meets including scheduling individual race participants, recording and posting start times and distributing race ribbons. Attend and participate in the coaches' meetings. Maintain swim team and event equipment. Perform other tasks as required by Swimming Pool Manager and Head Coach. USA Swimming coach in good standing. 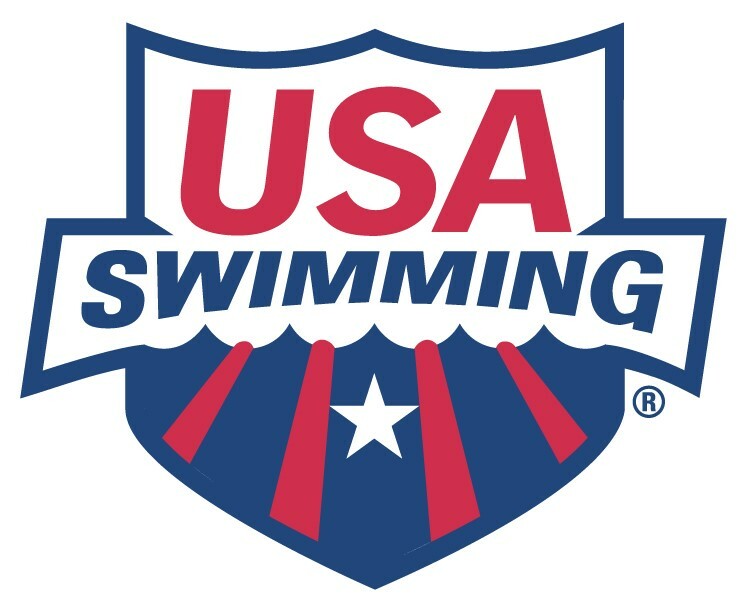 American Swimming Coaches Association (ASCA) Level 2 or above certification. Working conditions are often, hot, humid, slippery and wet. Able to work in a busy, noisy environment. Able to tolerate the smell of chlorine. Ability to project voice and articulate instructions to swimmers. Experience as a competitive swimmer on the High School and College levels. Experience as an Assistant Swim and Dive Team Coach.